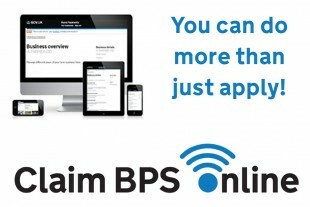 The Rural Payments Agency’s (RPA) Head of Customer Communications Matt Andrews talks about applying online for the 2016 Basic Payment Scheme (BPS). For this year’s BPS we are encouraging farmers and agents to start their applications online, using the Rural Payments service. Lots of farmers and agents have told us they are keen to apply online and we have made changes to the Rural Payments service for 2016. This year farmers and agents can view and transfer land and entitlements in the Rural Payments service for the first time. Making entitlement or land transfers early means information should be updated in time to show on online BPS 2016 applications, which will be available in the middle of March. From around mid-March onwards, farmers and agents can complete their declarations and confirm all information before submitting their completed application online. 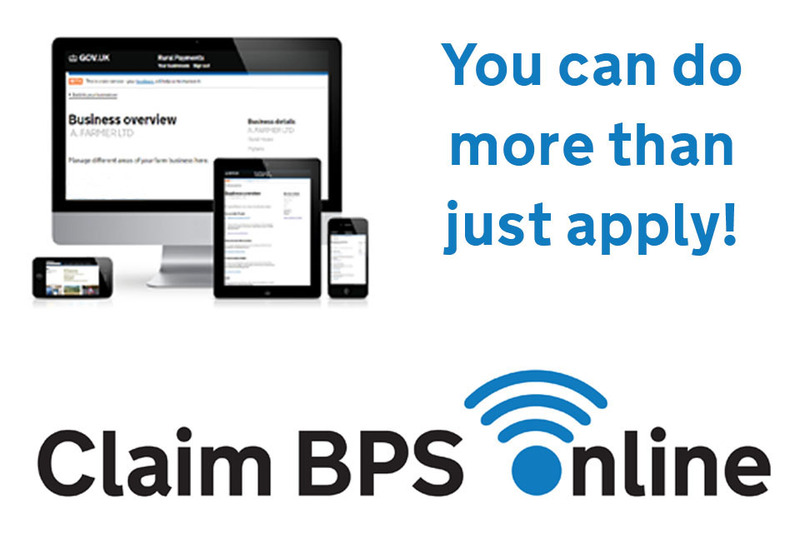 In 2016 we want to give farmers and agents as much support as we can to help them to apply for BPS. Further details can be found on our GOV.UK page and we’ve also made helpful ‘How to’ videos which you can find on the RPA YouTube channel.